The shooting of Malayalam actor Mohanlal's upcoming film Randamoozham is yet-to-be-commenced, but the film is making headlines these days. The film, directed by ad-film maker Sreekumar was in news ever since Mohanlal announced the budget of the film. Catch had previously reported that Mohanlal had stated Randamoozham will be made on a whopping budget of Rs. 600 crore and might be the most expensive Indian film to be made till date. 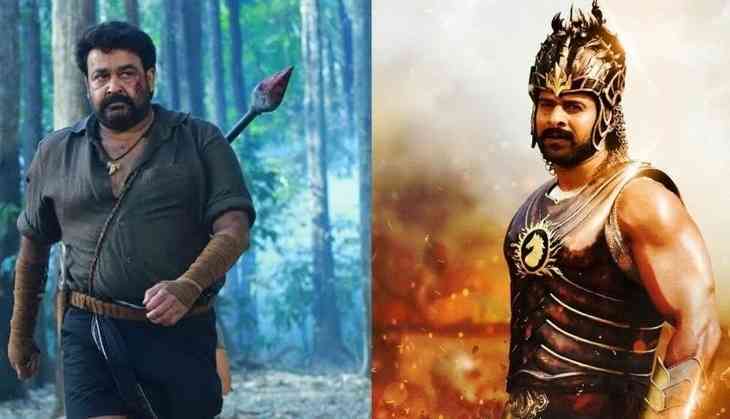 And now, another interesting update has been revealed as the makers are planning to make the film in the lines of SS Rajamouli's Baahubali series. Similar to Baahubali, Randamoozham too will be made in two parts. The film will be based on the epic Mahabharatha and Mohanlal will portray the lead role of Bheemasena. The story will be told through the perspective of Bheemasena. Randamoozham will be made in English, Malayalam, Tamil, Telugu and Hindi. The film will have music by AR Rahman and art direction by Sabu Cyril. The film also marks the collaboration of Mohanlal and stunt director Peter Hein after the former's 2016 hit film Pulimurugan.